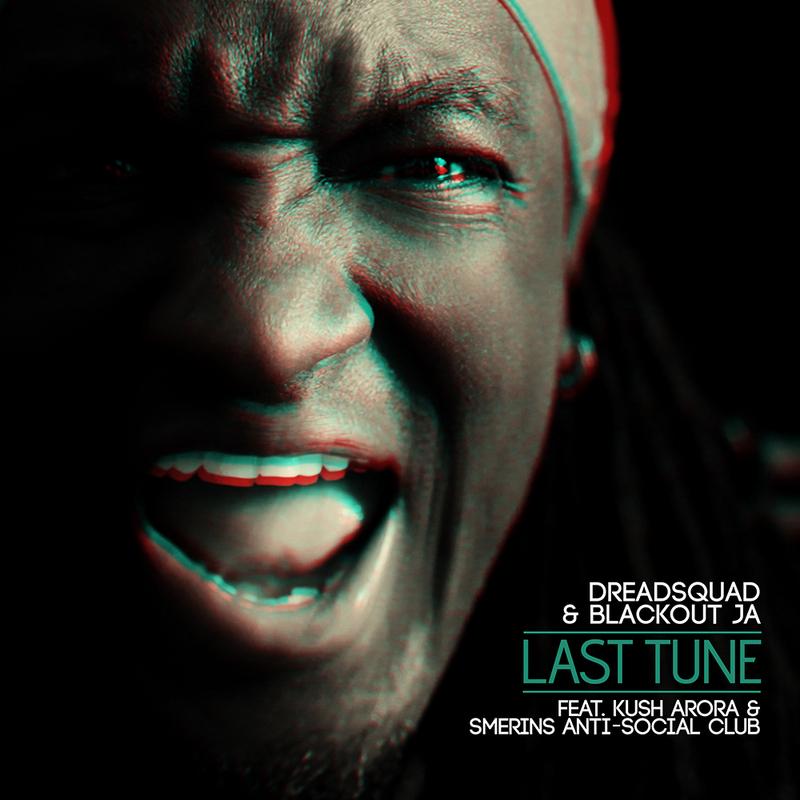 Dreadsquad & Blackout JA – Last Tune / New single and video out now! 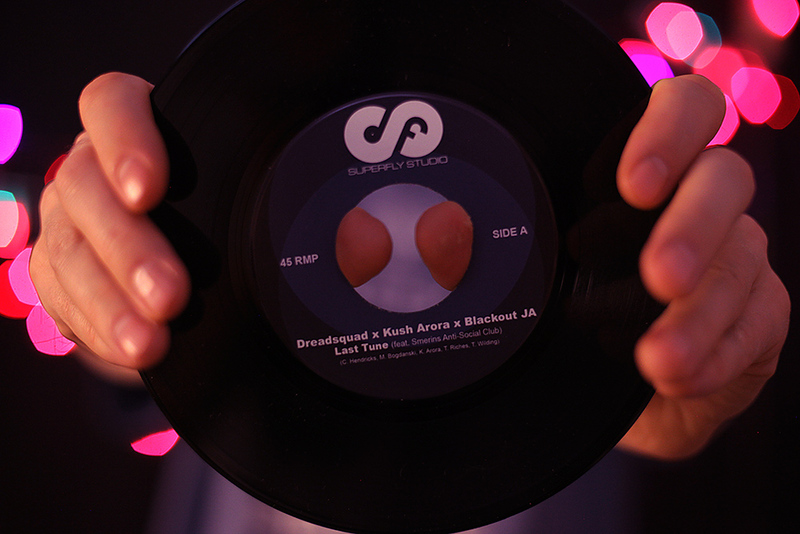 Last Tune is the first single from the forthcoming Dreadsquad album with Blackout JA – ‘World Destruction’. The track started life in San Francisco as a collaboration with Kush Arora then later Bristolian brass section Smerins Anti-Social Club added the next layer and finally Blackout came with the finishing move. Last Tune was ready to finish the dance. This is Heavy UK Steppers style – designed for take the remaining crowd in the dance all the way through to when the lights go up. This is raw energy through and through and as Blackout shouts to the people to get even more energy it perfectly illustrates the relationship between the party and the selector.